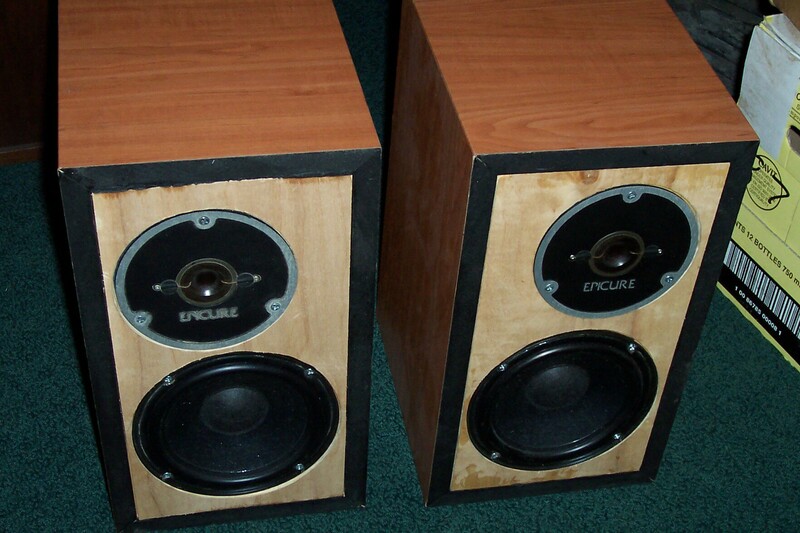 March 12, 2011: While I love the original EPI speakers, they did have a few weaknesses. Most notably, the cabinets were not the best. In their defense, the higher end models did have heavy well constructed cabinets, but the more common and numerous models such as the 100 were decent but nothing special. 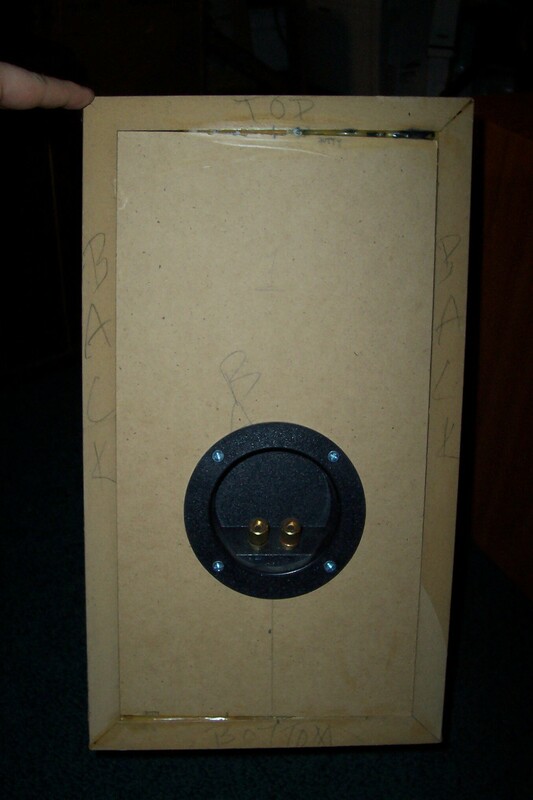 Back 30-35 years ago, even on high end speakers the cabinets were generally made from high density particle board. Today most speakers are made from MDF or medium density fiberboard, a better material for speaker cabinets. These are some special sounding speakers. The cabinets are made with 3/4 inch MDF. The baffle is 3/4 inch MDF plus 1/4 hardwood plywood. Every internal cabinet seam is covered with an angle cut glue block. The interiors sprayed with Quiet Kote dampening spray and then stuffed with Acoustastuf instead of fiberglass. The cabinets are remarkably rigid stone dead quiet. 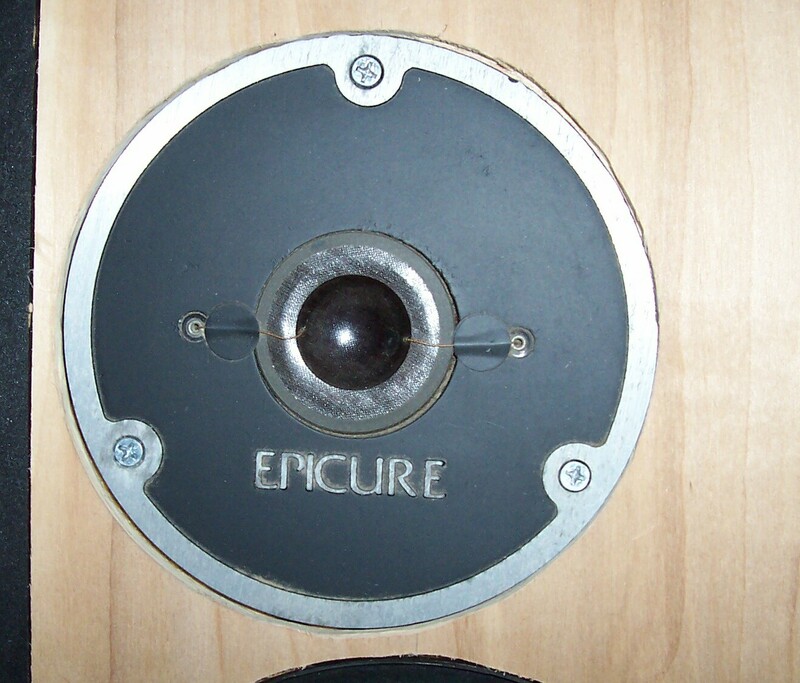 For drivers, I used the Epicure version of the inverted dome tweeter. The sound of the three different common models was very similar, but this one with its machined aluminum is the prettiest by far. The woofer is a Human Speakers 6.5" replacement. Human Speakers is the only manufacturer for a true drop in replacement for EPI. I think they actually sound better than the original while staying true to the EPI sound. These speakers have no grills. 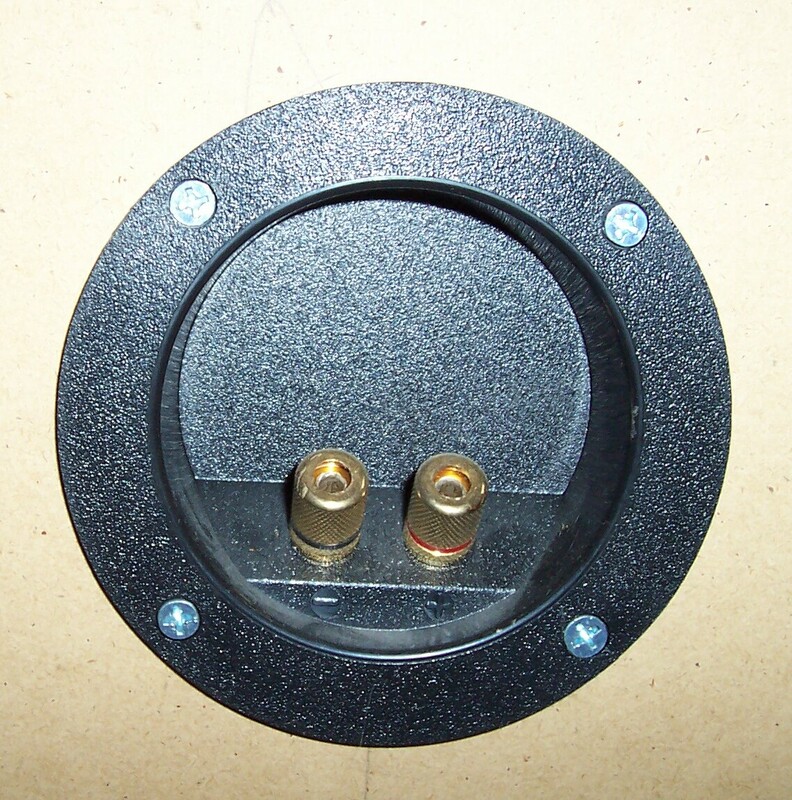 I made the baffle for surface mounting the drivers and mirror offset the tweeters for the best possible imaging. They are covered in a cherry vinyl laminate on both sides and the top. The back is naked MDF. The sound from these small speakers is just remarkably clear and musical. They are also unique, essentially built from scratch using excellent parts. You won't find a cabinet this rigid with drivers and crossover this good for anywhere near this price unless you build it yourself. Again, not the best looking small bookshelf, but sonically excellent.